My time in New York City has been amazing and exciting so far. 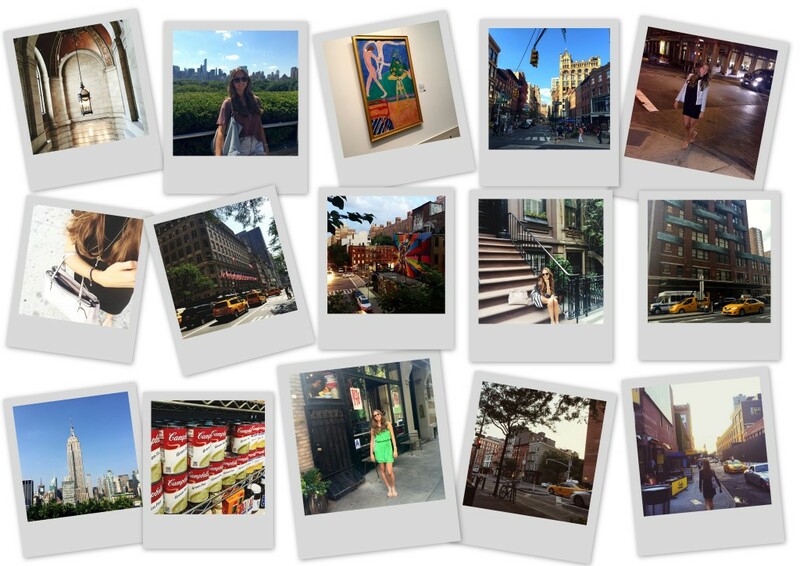 Here is a small Insta Diary capturing some moments of my stay! For more follow us on Instagram, Facebook or Twitter.